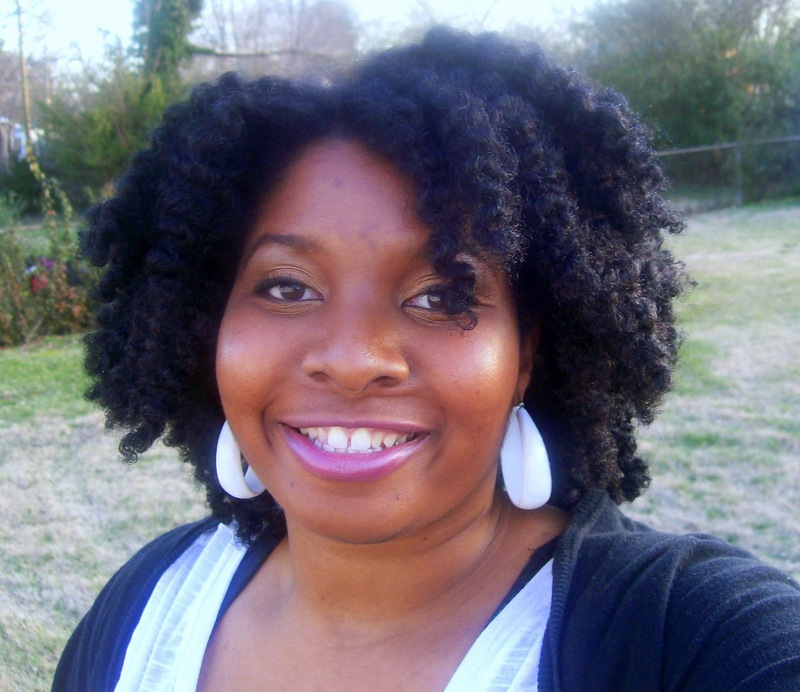 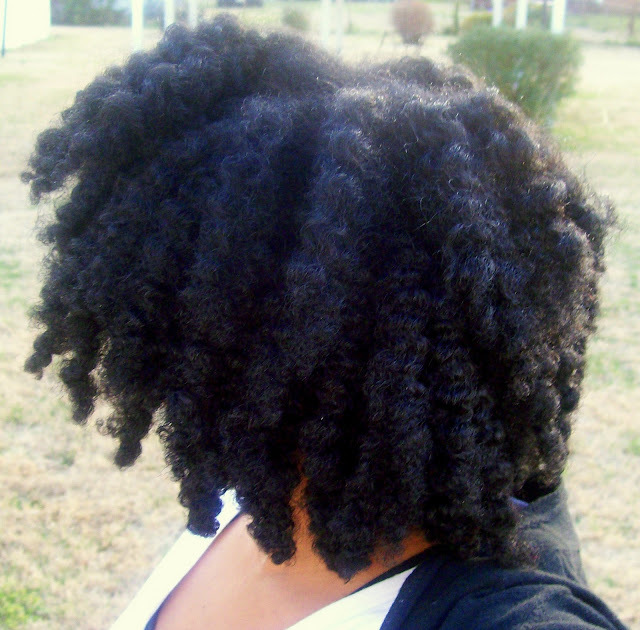 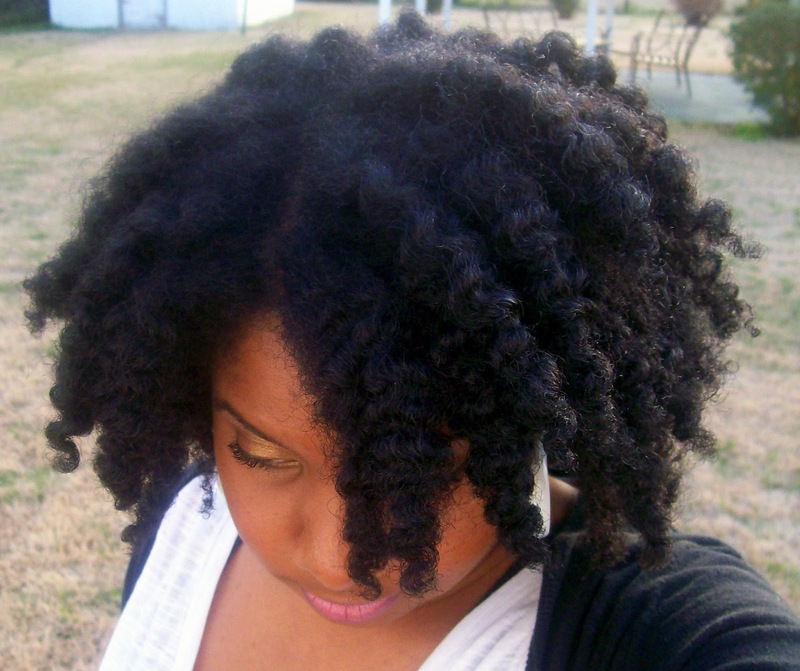 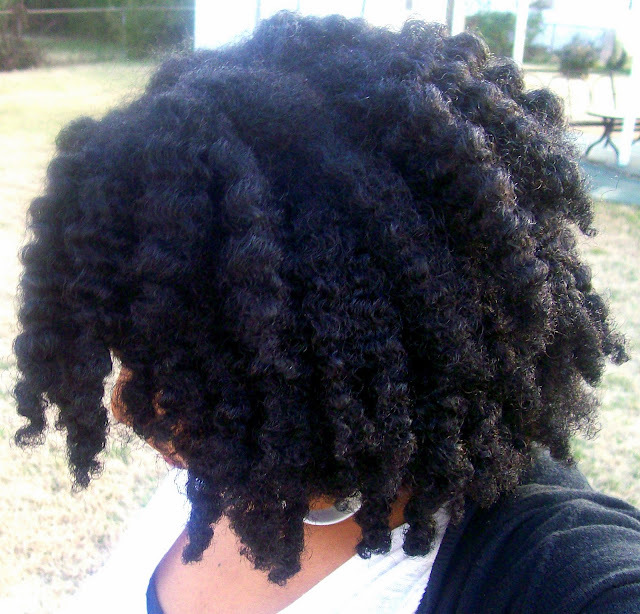 FroStoppa: Ms-gg's natural hair journey and natural hair blog: Braid Out Baby! Beautiful! Luv the new blog design. 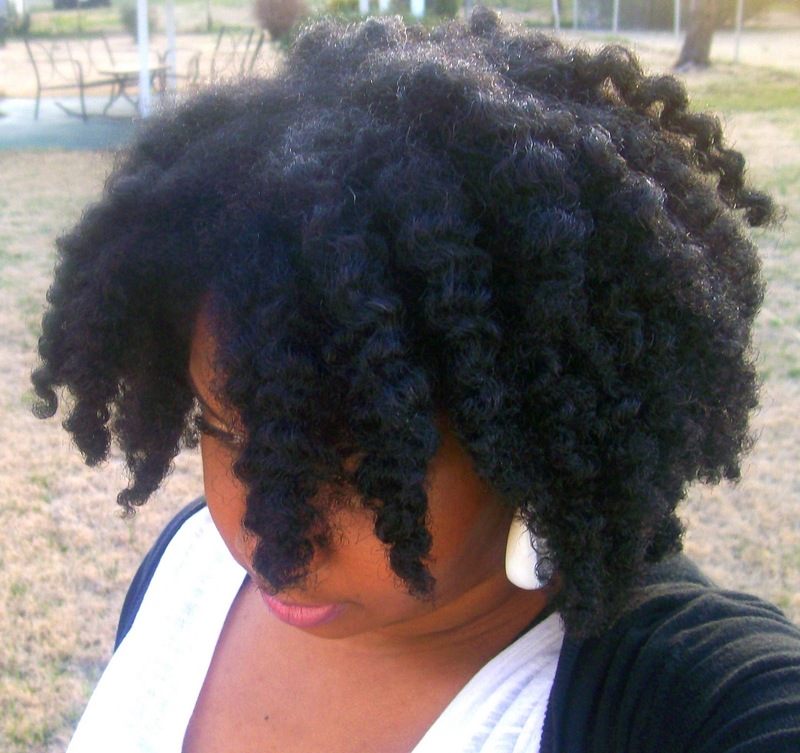 Your braidouts and twistouts always look so good! 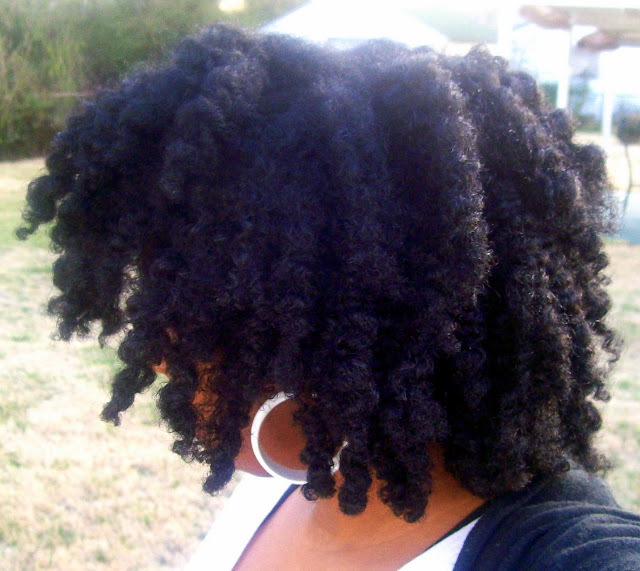 I love your texture.